The Office of Equity and Inclusion consults, advises, trains, and provides policy development in the areas of equity, inclusion, diversity, equal opportunity, and affirmative action. The office provides programs and services to support its colleges and universities, as well as the system office. In addition, the office partners with communities, businesses, and civic and educational organizations to impact student success, procurement practices, and campus climate. The Office of Equity and Inclusion ensures students, faculty, and staff in Minnesota State learn and work in environments that actively promote equity and inclusion. The values that guide our work include: access and opportunity, equity and inclusion, cultural competence, cultural responsive pedagogy & service, and community engagement. Our educational environments are culturally relevant, responsive, and innovative to the students we serve. Our students are assets, we affirm their identities and lived experiences, and provide spaces that are emotionally safe and reflect who students are. We are recognized and valued as thought-leaders on equity and inclusion and feel empowered to lead as experts in the field. Dr. Pickett joined the Minnesota State team as the Chief Diversity Officer in 2017 after a national search. He has oversight responsibilities for the system-wide strategy to support diversity, equity and inclusion. Before joining Minnesota State, Dr. Pickett served as the Special Assistant to the President for Diversity and Inclusion at the Community College of Allegheny County. As a scholar, Dr. Pickett is focused on examining institutional support mechanism for students of color that lead to positive academic outcomes. Dr. Pickett has has a BS in Agricultural Economics from the University of Kentucky, a M.A. degree in Higher Education Leadership from Morehead State University and a Doctorate from the University of Pittsburgh. Josefina Landrieu, Ph.D. joined the Minnesota State team in January 2015. From 2015 until 2017 she served as the Director for Equity Assessment, in early 2018 she transitioned to the Assistant Chief Diversity Officer role for the system. She provides leadership and support to advance the review of policies, procedures, and processes impacting inclusion and equity throughout the Minnesota State system as well as expertise and consultation for complex diversity and inclusion issues. Before joining Minnesota State, Dr. Landrieu was in a state-wide role as Assistant Professor at the University of Minnesota Center for Youth Development. Her work and scholarship strive to ensure positive learning environments for students in higher education. 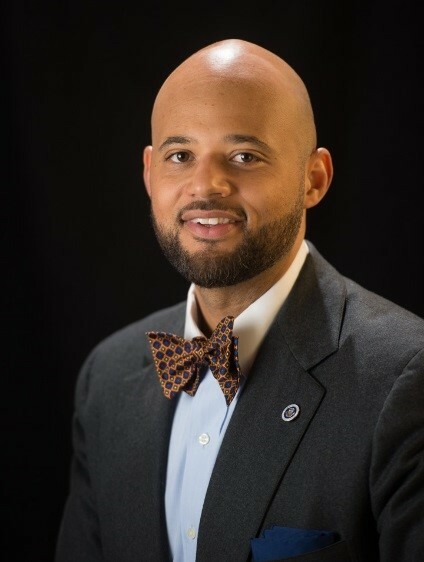 As an innovative, createive problem solver and change leader Dr. Landrieu is focused on the changes needed in organizational structures, policies and culture in order to serve an ever changing student body. Landrieu has a B.A in Political Science and International Relations from the University of Norther Iowa, and an M.A. and Ph.D in Organizatonal Leadership and Policy Development from the University of Minnesota, Twin Cities. Briana joined the Minnesota State team in November 2019 as the Director of Equity Assessment with years of experience in increasingly responsible roles within the area equity and inclusion. As Director of Equity Assessment, Briana is responsible for supporting the Minnesota State Office of Equity & Inclusion in executing strategies to meet strategic equity and inclusion goals and measures. She leads efforts using an equity lens based approach to assessment and research and provides leadership for the review and assessment of diversity and inclusion initiatives that focus on student success, campus climate, diversity recruitment, hiring and retention, and procurement practices. 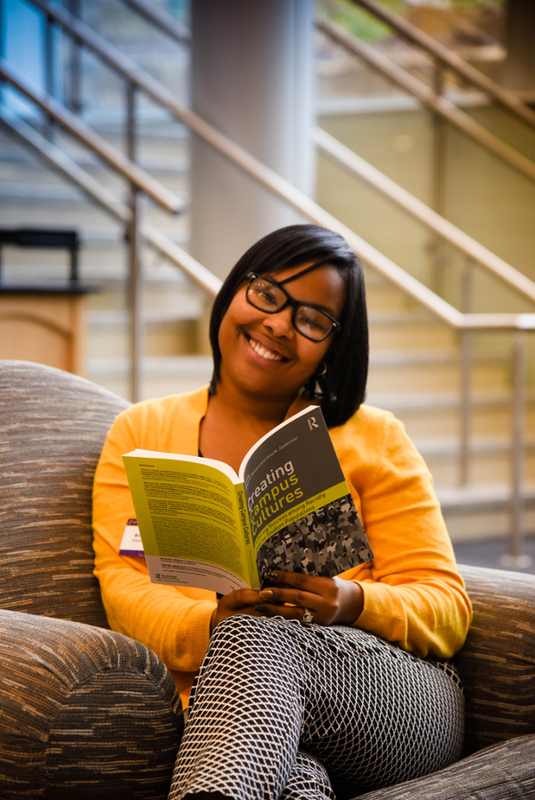 Prior to joining Minnesota State, Briana served as the Director of Student Success for Institutional Diversity at Minnesota State University, Mankato. Briana has a Master of Science in Educational Leadership from Minnesota State University, Mankato and is currently working on her Ed.D. in Educational Leadership at Minnesota State University Moorhead. Andriel Dees joined Minnesota State as the Civil Rights Compliance/Title IX Officer in the Office of Equity and Inclusion in February 2019. 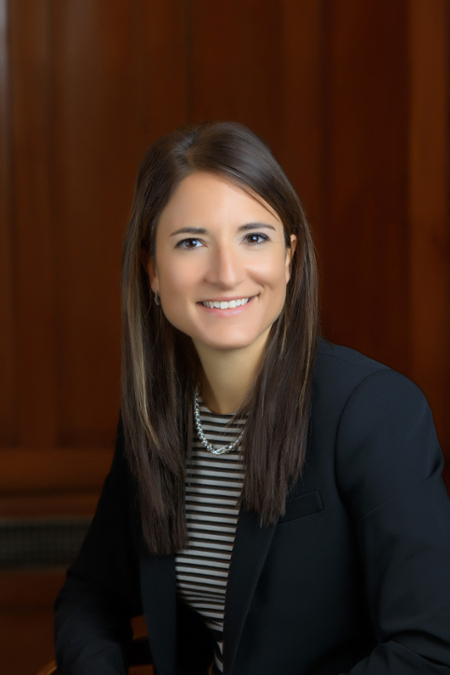 In her role, Andriel is responsible for guiding compliance efforts for federal and state nondiscrimination laws, along with the policies and procedures relevant to the Minnesota State College and Universities system. Prior to joining Minnesota State, Andriel served as the Director of Equity, Diversity and Inclusion at Capella University. Andriel holds a Juris Doctorate from William Mitchell College of Law in St. Paul, Minnesota and a Bachelor of Arts degree in English from Hampton University in Hampton, Virginia. “The campus Chief Diversity Officer or CDO strengthens the college or university local and national leadership in advancing institutional diversity; maintains a balanced advocacy role between historic considerations of access and equity for students and the expanded portfolio of institutional transformation; establishes and maintains strong, effective collaborative partnerships with peers across the college or university; and develops partnerships and programs with diverse communities and constituencies across the region or state to respond effectively to their needs.” - Mark Emmert, president of the National Collegiate Athletic Association and former president of the University of Washington. The CDO is an integrative role that coordinates, leads, enhances, and in some instances supervises formal diversity capabilities of the institution in an effort to create an environment that is inclusive and excellent for all. Within this context, diversity is not merely a demographic goal but a strategic priority that is fundamental to creating a dynamic educational and work environment that fulfills the teaching, learning, research, and service mission of postsecondary institutions (Damon Williams, 2012). For additional information on the strategy, structure, and change management of campus chief diversity roles, refer to "The Chief Diversity Officer" by Damon Williams and Katrina C. Wade-Golden. Multidisciplinary appreciation of diverse cultures, communities, and histories that constitute American society. Understanding of American traditions of democracy, active citizenship and how they serve as a means to understand and resolve conflicts linked to race, ethnicity, gender, and class. Ability to describe the historical patterns and demographics of American society in terms of race, ethnicity, gender, and class. Ability to carry out an intellectual discourse with diverse peoples for the purpose of evaluating public policy and creating a shared vision for American society. Development of problem-solving and analytical skills for diverse issues, with an understanding of the diverse American culture and the higher education field. Knowledge of the origins and systemic nature of prejudice, discrimination, and oppression that has been directed toward people of diverse backgrounds and orientations. Capacity to visualize public situations and issues involving diversity from multiple perspectives. Understanding of current experiences and issues in the U.S. of different racial groups (including discrimination in all forms, experiences, and privilege). Ability to think about race in the U.S. context of global diversity, patterns of prejudice, and equity. Campus Diversity Officers can click here to access resources in Office 365 SharePoint. Remember to use your specific starid@minnstate.edu. More than an initiative or a short term approach, Inclusive Excellence informs every effort, aspect, and level of our work.